When Ines de la Fressange published her first Parisian style guide in 2011, Parisian Chic, I was ecstatic (read my detailed review here). Full of an abundance of style guidelines for women, the book also included Fressange’s favorite go-to boutiques and destinations in Paris. Then last year, she did it again with Parisian Chic Look Book: What Should I Wear Today?, which was the focus of episode #151 of the podcast – 10 Style Tips to Embrace the French Woman’s Approach to Effortless Chic. 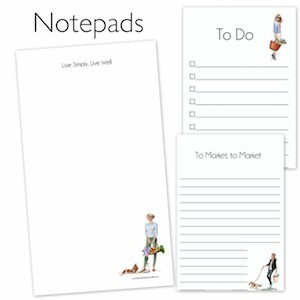 Full of illustrations and photographs, each book is a timeless resource, and now she has done it again for the men. 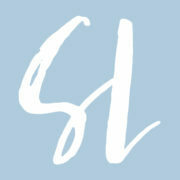 The Parisian Field Guide to Men’s Style by Ines de la Fressange and Sophie Gachet is the book for men who are seeking to find their signature style all the while looking effortless and uniquely themselves. Below are a bevy of highlights that are found within the pages as I had the opportunity to receive and enjoy an advance copy. The book will be released on May 15th, but you can preorder now. 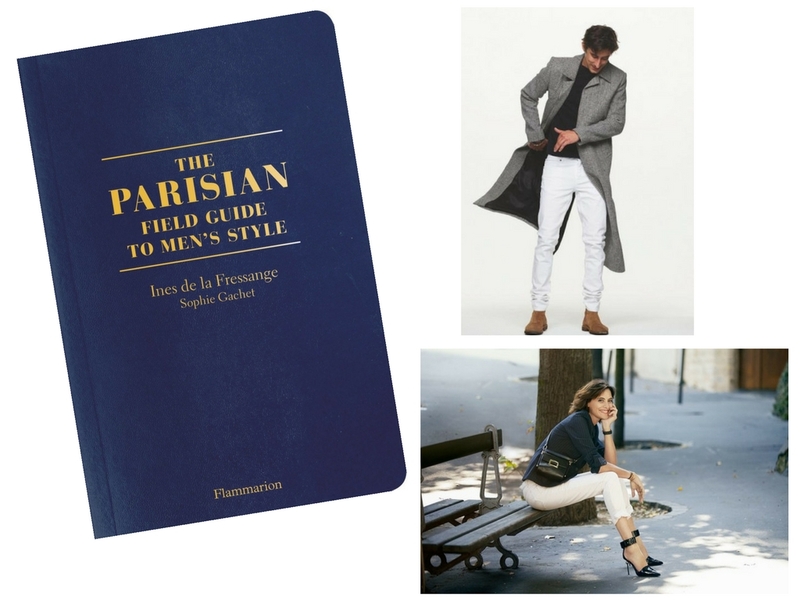 The Parisian Field Guide to Men’s Style by Ines de la Fressange and Sophie Gachet.